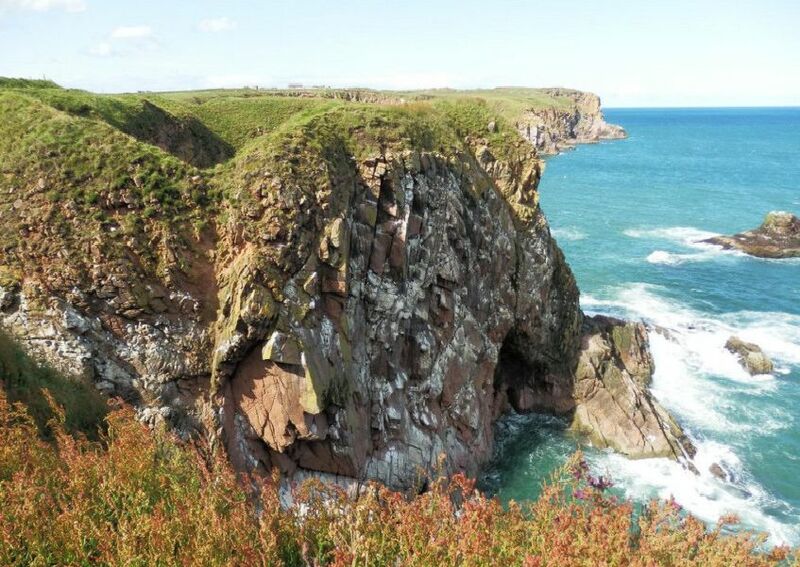 (Rankings - in reverse order - taken from Trip Advisor user reviews of Things To Do in Aberdeen) MAIN PICTURE: Bullers o’ Buchan by etmeyer\Flickr. Arguably the city's most famous park, it's popular for its floral displays and fountain. Erected in 1597, this is one of the most famous castle ruins in Scotland, and was reportedly used by Bram Stoker as the inspiration for Dracula's castle. Hugely popular with Trip Advisor users, the KCC is described as looking like a set from a "Harry Potter movie" as well as being a "jewel of Scottish architecture". A wander around the cobbled streets of Old Aberdeen is the perfect way to get a good feel for the rich history of the city.